Guardian Codex is a new smartphone RPG from the creators of Guardian Cross and Deadman’s Cross, and today Square Enix shares a multiplayer showcase introduced by producer Shinichi Tatsuke and demonstrated by the English localization team. Players engage in a turn-based battle system commanding a variety of “Guardians” with unique abilities. You can check out the teaser trailer here. 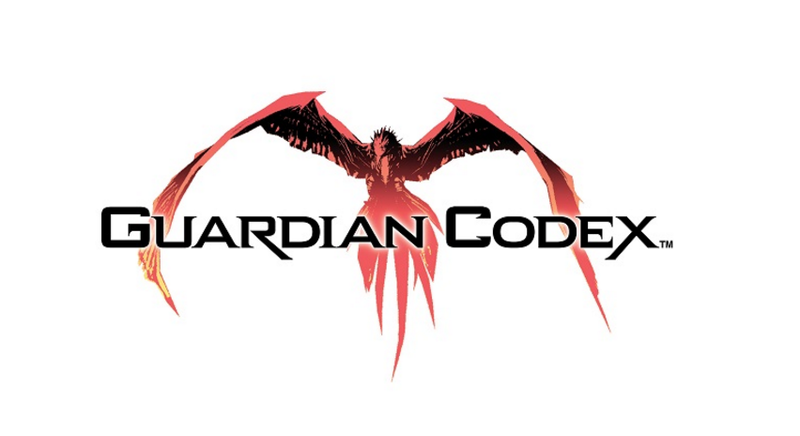 Guardian Codex will arrive this Fall on iOS and Android-enabled smartphones worldwide.